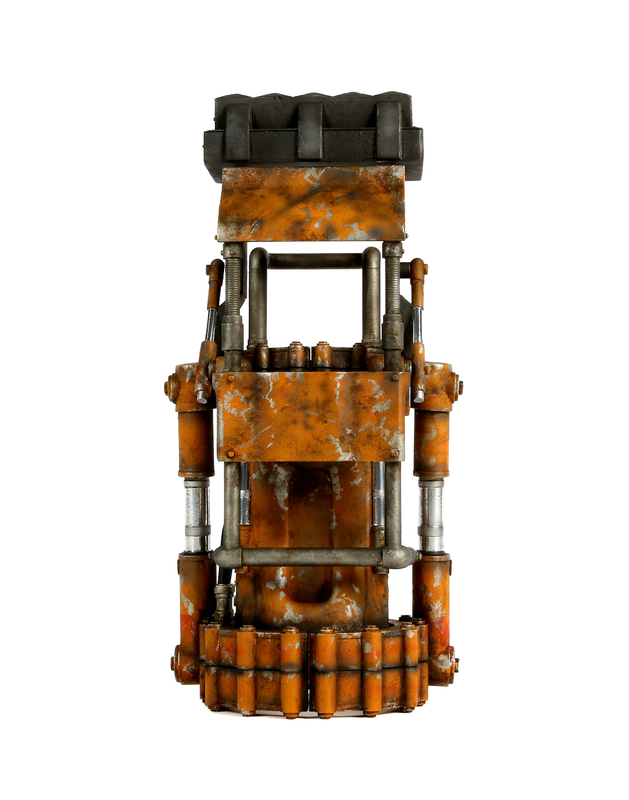 Have you ever found yourself stuck in the middle of the Commonwealth surrounded by Deathclaws with no power armor? 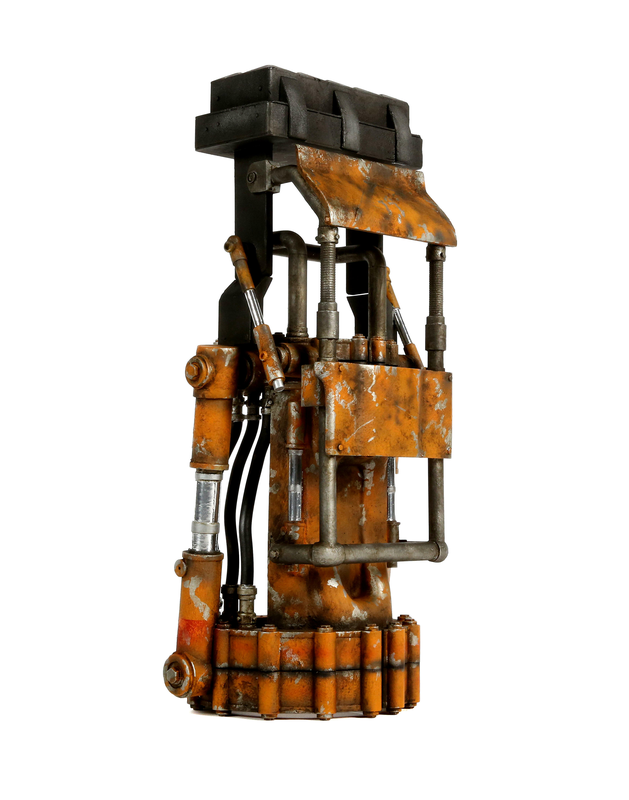 You would never let yourself be that exposed unless you bring your trusted Power Fist into battle with you. 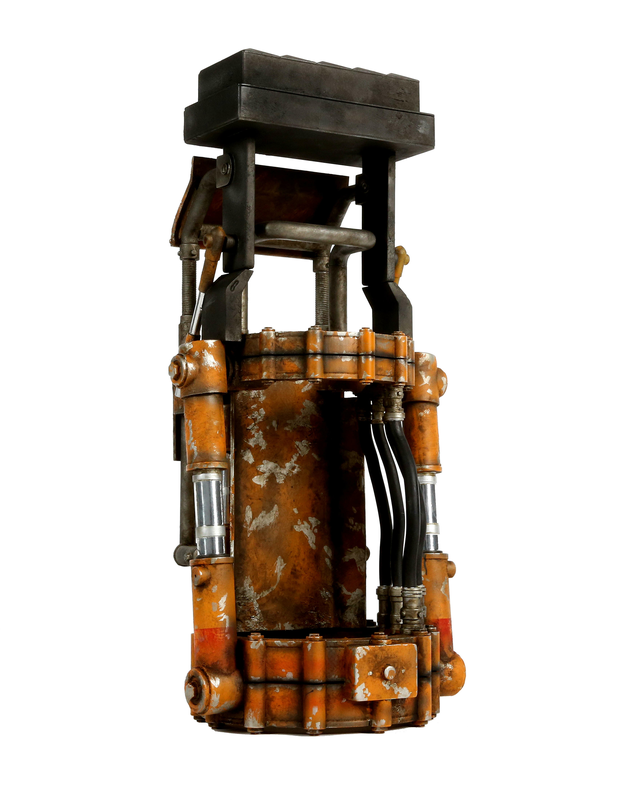 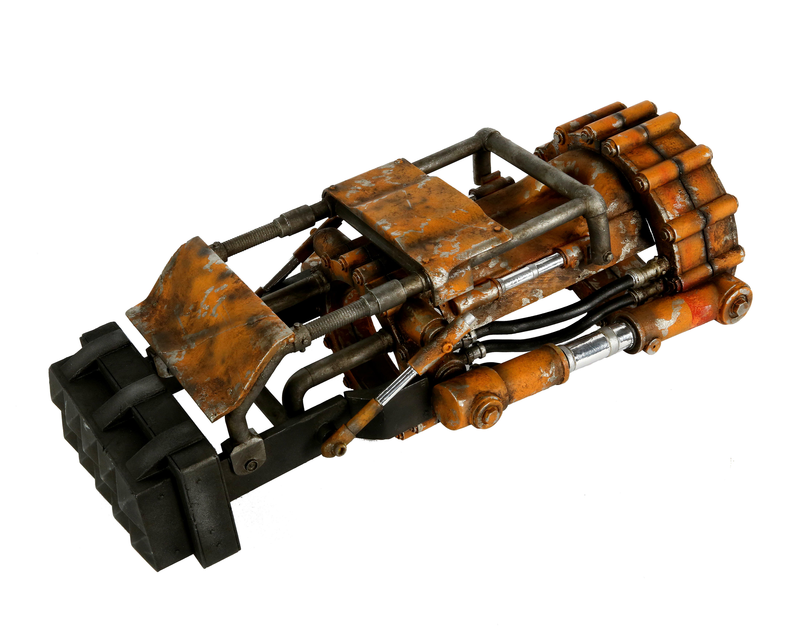 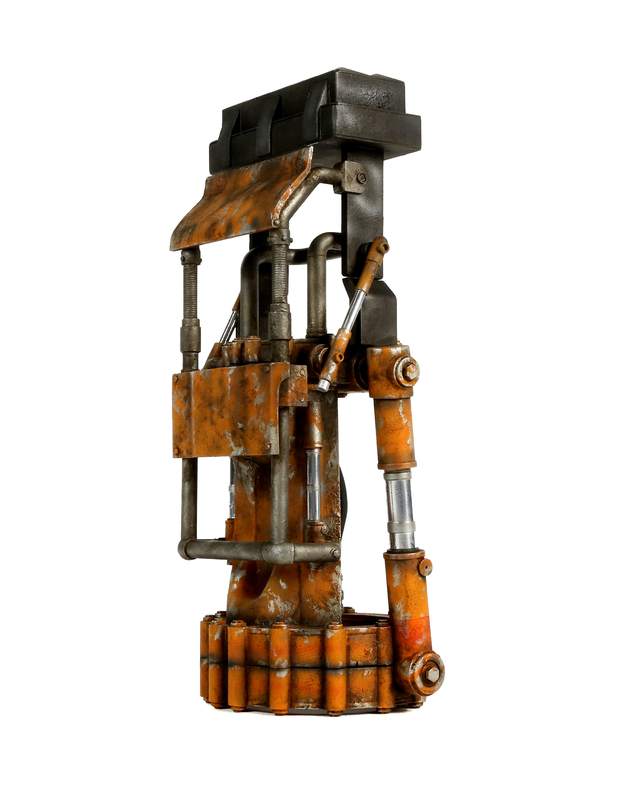 Chronicle Collectibles has designed the first licensed Fallout 1:1 Power Fist prop replica for fans everywhere. 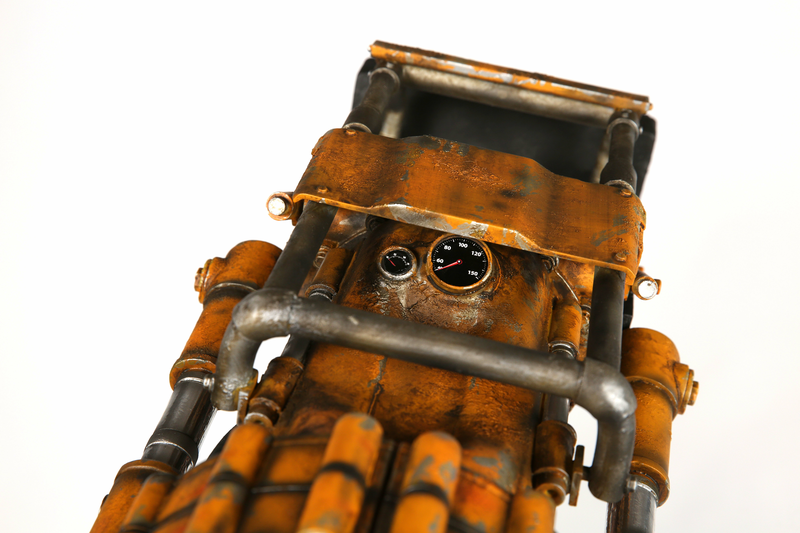 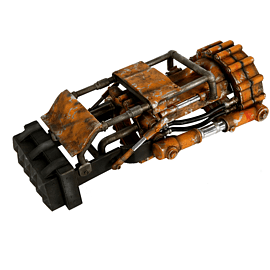 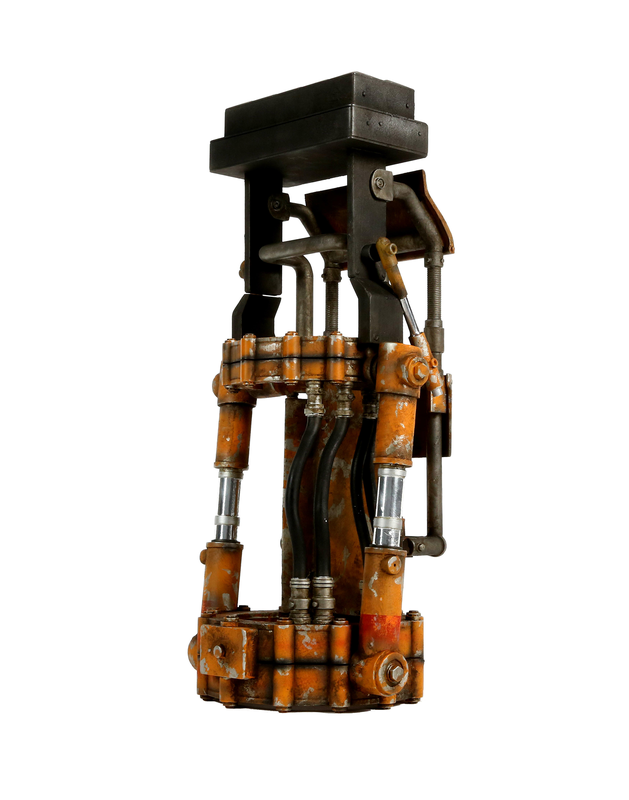 Whether this life-size prop replica is great for a conversation starter in your collection or is the last critical piece to your customized Sole Survivor costume, this is an item you don’t want to miss. 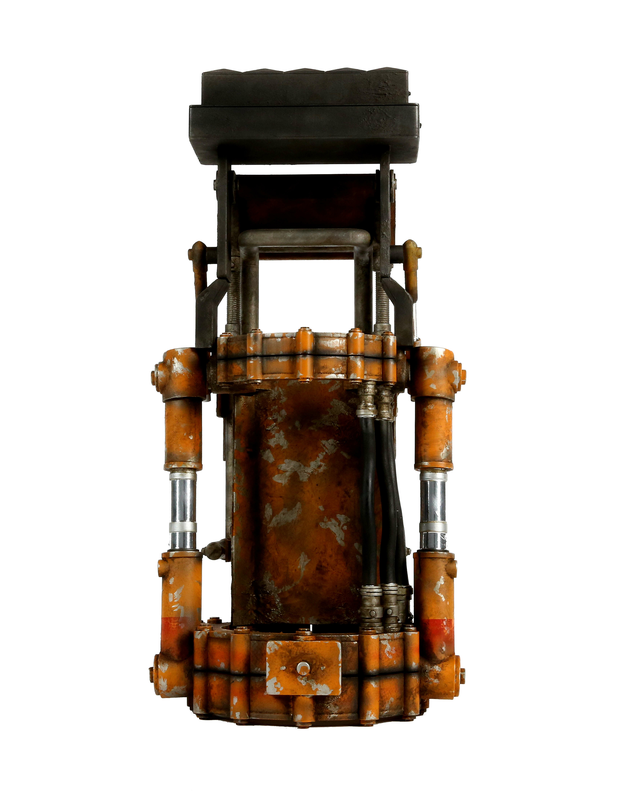 This item is a limited edition, so act fast before it gets cryo-frozen!